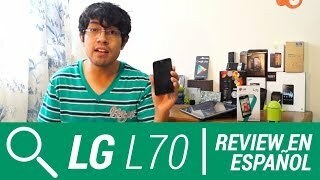 How to Hard Reset on LG D320F(LGD320F) aka LG L70 ? 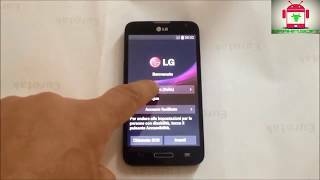 How to Factory Reset through menu on LG D320F(LGD320F) aka LG L70 ? We haven't. Go in service where master repair with eMMC tool.